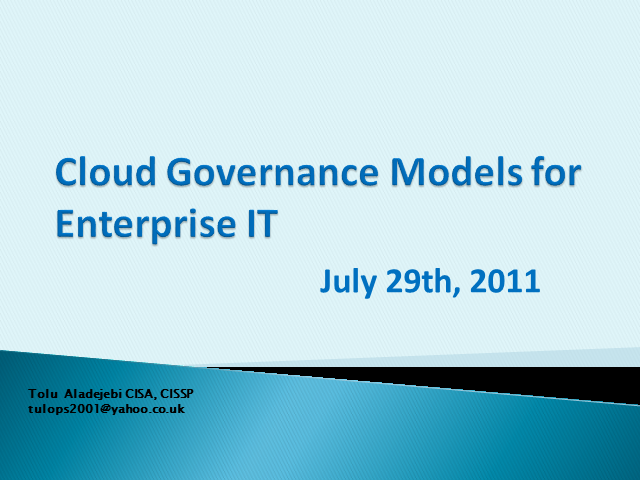 Why the fuss about Cloud Computing? During this session, you will learn how to identify, predict and prevent cyber threats, in real time. Join this interactive 1-2-1 discussion where network security and IP networking solutions expert, Patrick Grillo will share how to deal with security challenges as networks evolve including cloud-based resources and SD-WAN. This session showcases the need for security continuity by connecting a number of disparate concepts, for example how the Cloud services and SD-WAN are related.